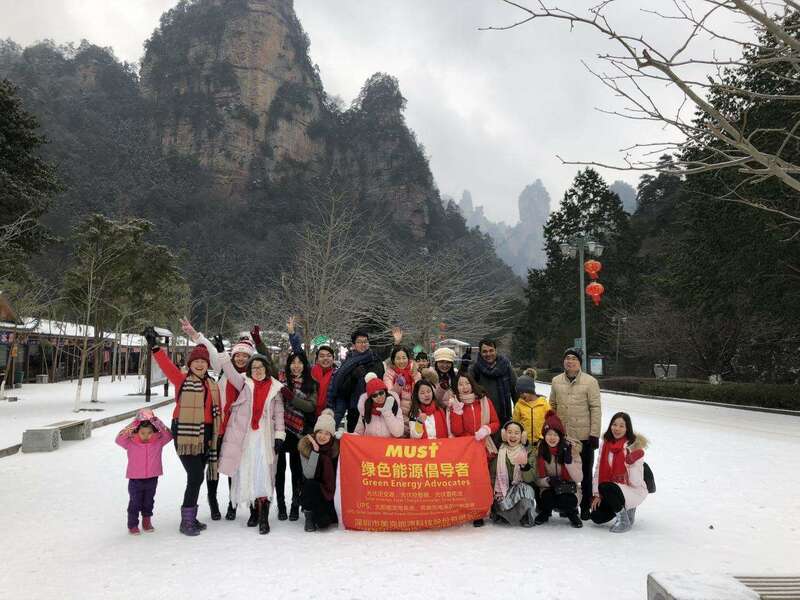 Zhangjiajie mountain majestic tall and straight and tall towering, but not rolling stands alone. 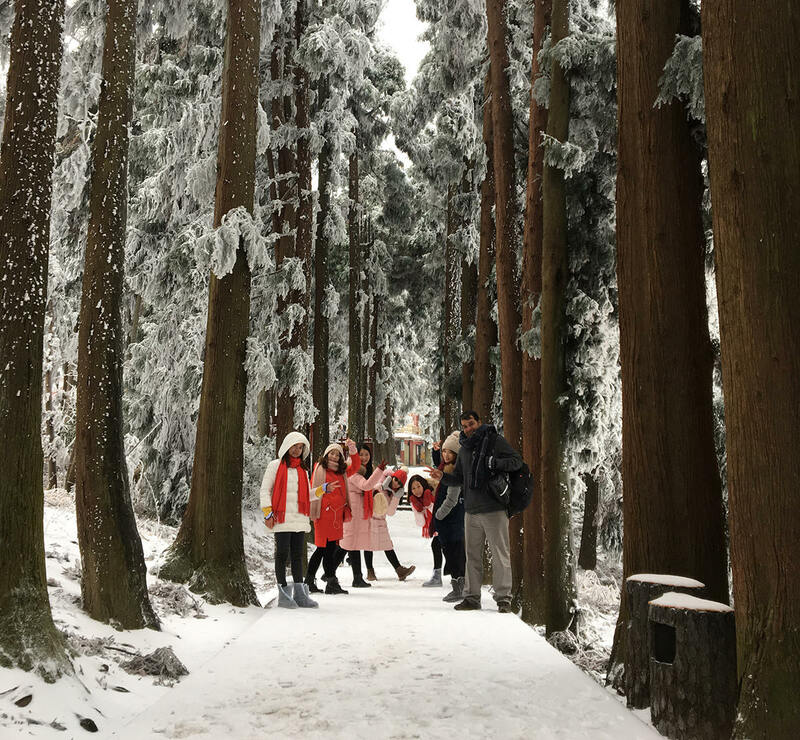 While the high peaks and very white in the visual sense of beauty, make people feel the unique charm of nature . 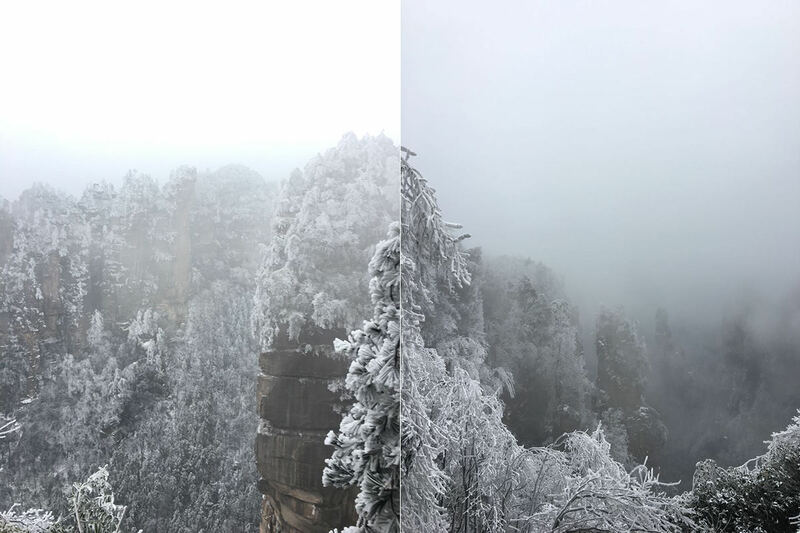 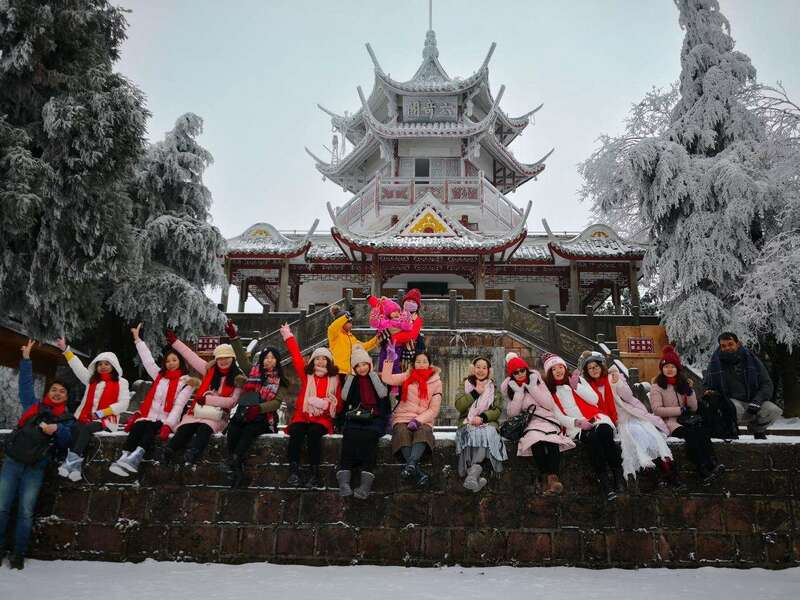 particularly in winter, the vast mountains of Zhangjiajie are more and more ambitious, showing the simple color of oil painting, making this unique mountain more visible.